History’s Corner – January 2018 | F.F.A.M. 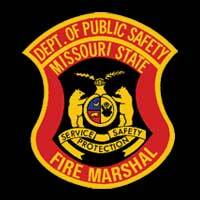 The St. Joseph, Missouri fire service began in the 1850’s. Various political groups buy and establish fire companies with little standardization of equipment. These various firefighting groups both competed and cooperated at scenes. St. Joseph councilman General William R. Penick began a campaign to establish a professional fire department in St. Joseph in 1860. In 1865 this plan was completed with the election of General Penick as mayor of the City of St. Joseph. In 1860 the citizens of St. Joseph approved a $25,000 bond for the establishment of a professional fire department. The uncertainties of the Civil War delayed the implementation of the plan. In 1864 the city council now guided by Mayor Penick approved $5,000 for the purchase of a steam powered fire pump. In May of 1865, the mayor presented the steam fire pumper named ”Black Snake” to the community. The steam pumper was an awesome piece of equipment that could develop pumping pressures up to 165 pounds per square inch. 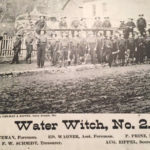 Unlike the “Water Witch”, the unit already in service in the city, which required human powered and lots of it to develop pump pressure. Needless to say, there was a significant competition that developed between the two fire companies. At fire scenes, occasionally fire streams would be redirected from the fire toward member of the opposing fire companies. The City of St. Joseph was the jumping off point for thousands of families in quest of their dreams on the western frontier. In 1843 the City of St. Joseph was incorporated. 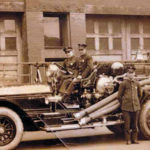 Even then the City fathers understood the importance of having a fire department to serve the community and the members living within its boundaries. 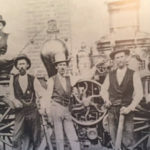 As early as 1850 they were looking at establishing fire companies, and on July 19, 1851, they passed an ordinance on the specifics of how and what type of equipment that twenty-five able bodied men belonging to an association would need in order to be declared, and establish a fire company. 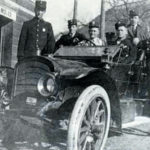 For the next ten years as the city continued to grow, active citizens became aware that the city needed to establish a fire department to protect the lives and property of St. Joseph. In 1860, General W.R. Penick was the driving force in establishing the fire department. His efforts were interrupted by the Civil War. In 1864, after the war, Penick was elected Mayor, and in his message to Council he urgently recommended funding for a fire steam engine. 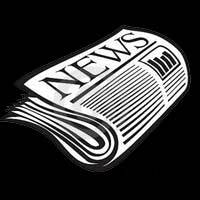 The City Council agreed, but requested him to solicit subscriptions and donations as a means to purchase it. The engine, Blacksnake, arrived on May 17, 1865, and the council pronounced it acceptable. 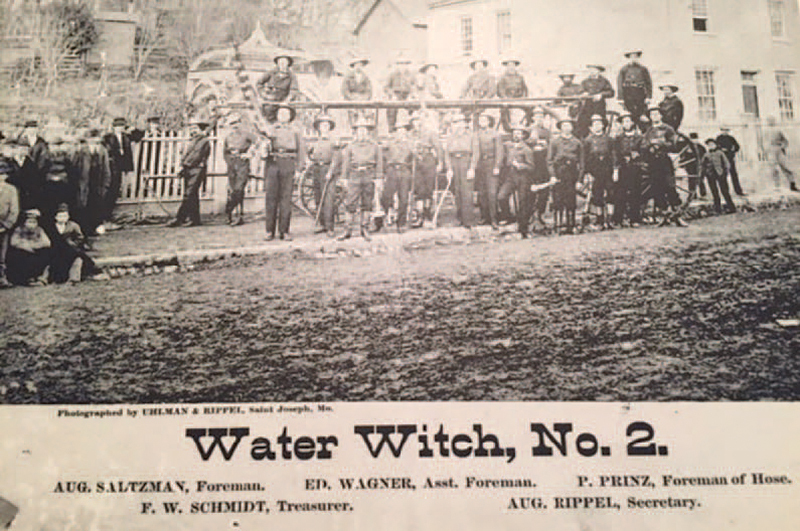 On August 7, 1865, a committee of the council recommended the organization of fire companies. The first to respond was the rescue hook and ladder company, which was the pride of St. Joseph for many years, and included some the best young men from St. Joseph. 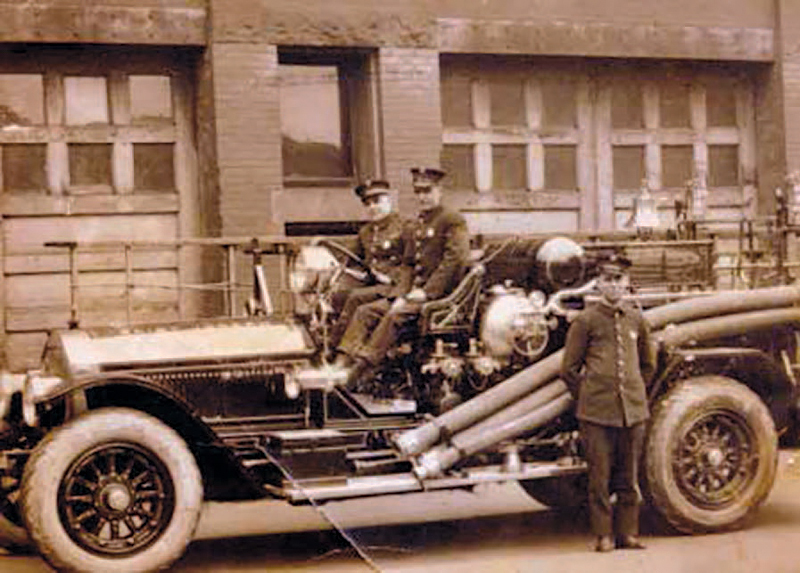 The St. Joseph Fire Department, like many fire departments, is filled with rich history and strong traditions. 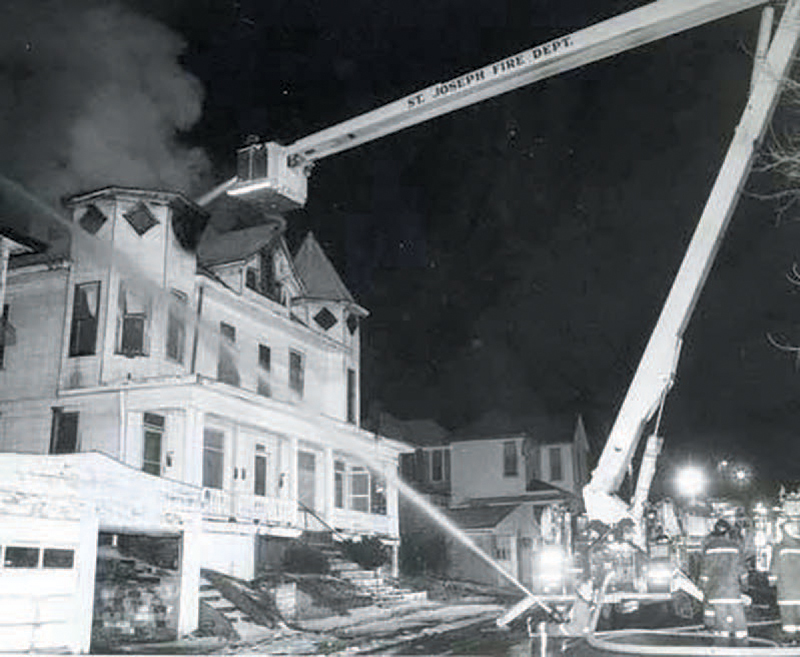 St. Joseph had many visionary leaders who developed innovative ways in handling fire suppression and prevention. Here are some important times and events for the City and the St. Joseph Fire Department. 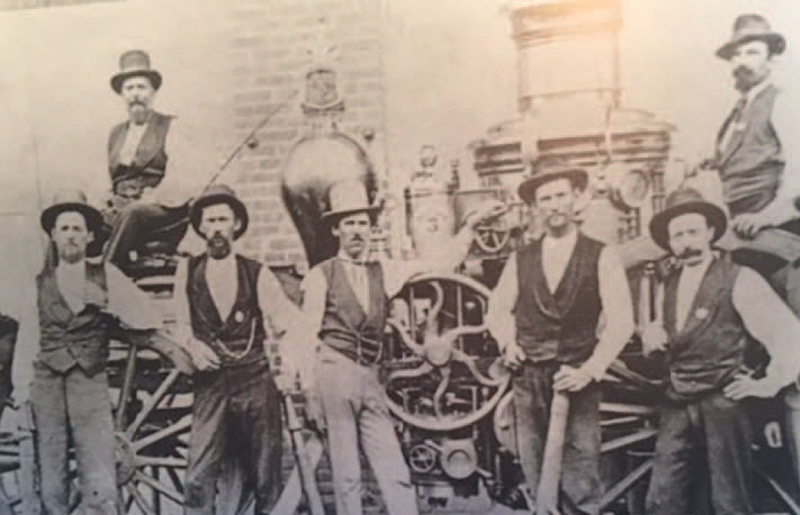 In May of 1865 the City purchased its first steam engine at the cost $4250. 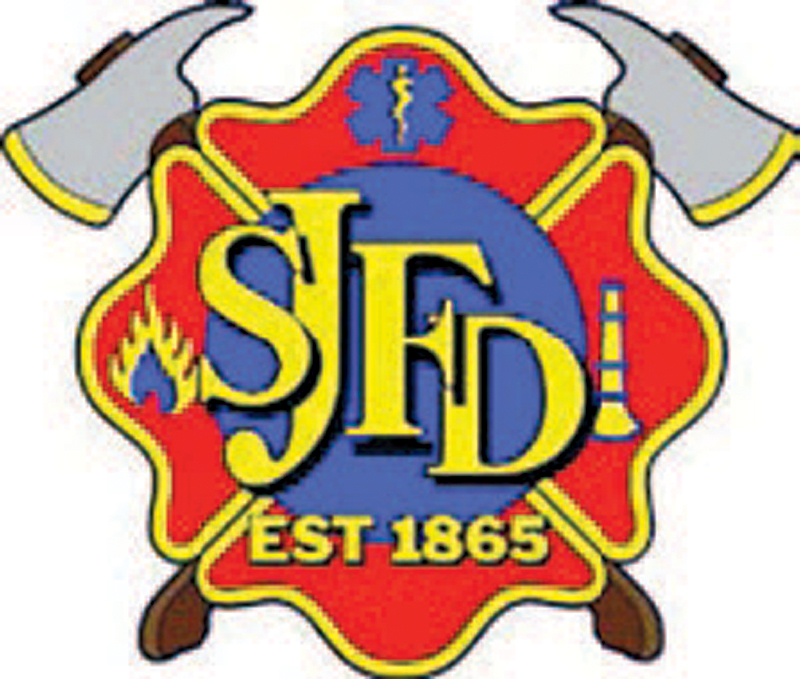 August 7, 1865, is the date we honor the true start of the St. Joseph Fire Department. 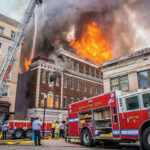 The city, however, understood the importance of having fire protection as far back as July 1851, when by ordinance the council set the guidelines up as to how associates could establish fire companies. 1865-1870 the department had seven paid men and volunteers. In 1871, due to lack of volunteers, the department hired two more. 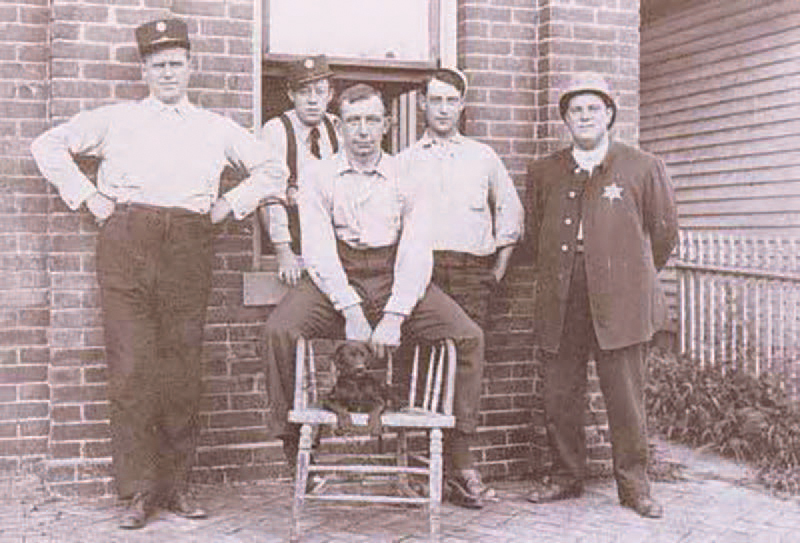 In 1900 the department was staffed with 55, and in the late 1940’s to late 1950’s they had roughly 170 men. Current staffing is 130. In 1866 the department built its first fire station on Francis Street between 5th and 6th. They purchased the land for $1250, and appropriated $4000 to construct it. The total cost came in at just over $13,000. Before this they rented facilities. 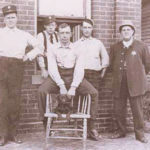 In September 1893, the biggest fire in St. Joseph happened as is known as the Center Block Fire located at 6th Edmond. 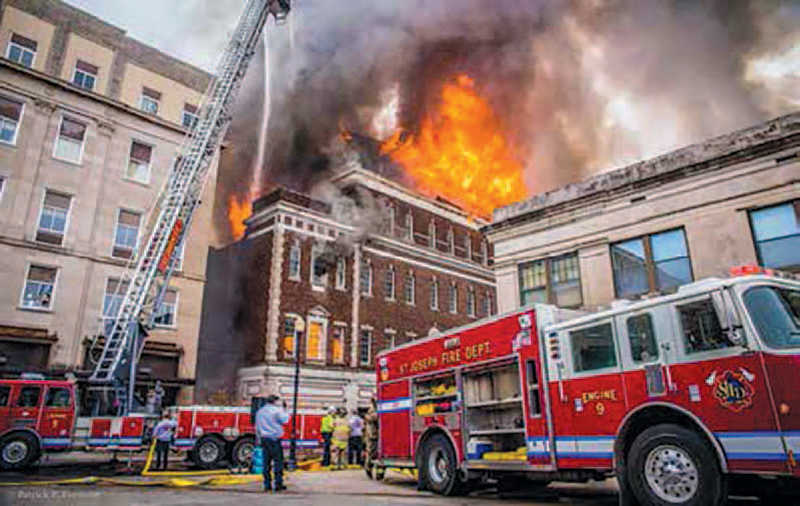 It damaged six square blocks of the downtown area and caused almost a half-million dollars in damage at that time. 1894 is when the department started to become cutting edge and if they were not known to the world, their equipment was. That year they purchased a piece of equipment known as the Water Tower from George Hale, later the KC Fire Chief, for $3800. The water tower had been on display at the 1892 World’s Fair in Paris. The tower served the community for over fifty years and currently is on display at the Patee House Museum. The tower would be the first aerial apparatus. Later, a St. Joseph company, Snorkel, would make a name for itself. In 1952, Snorkel started making aerial trucks for the fire service, with their first one being sold to Chicago. In 1968, the St. Joseph Fire Department purchased a prototype from Snorkel that had the waterway installed inside the boom of the truck. 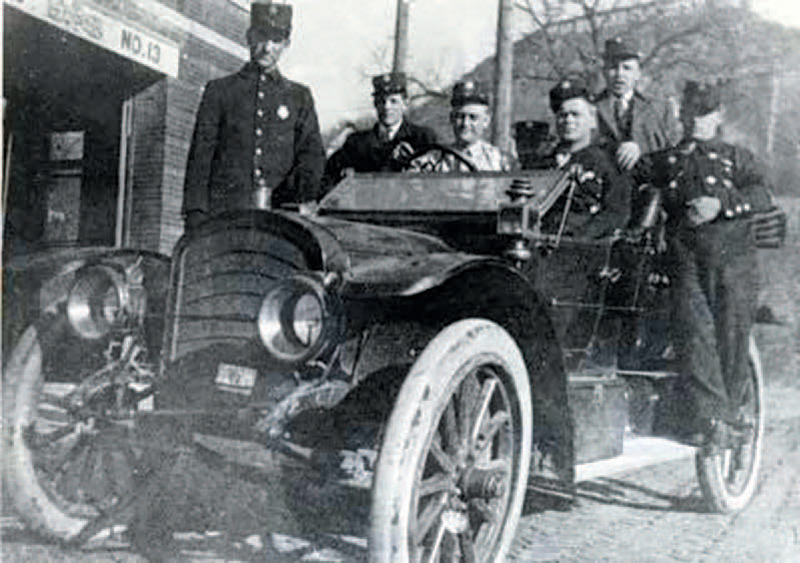 In 1900, the fire department budget was $48,285, compared to the 2017-18 budget of over $12,000,000. In 1918, St. Joseph firefighters became one of the charter members of the International Association of Fire Fighters — Local 77. April 1923, the department becomes completely motorized. In the 1940’s several of the department’s members not only served the city, they served their nation in World War II. 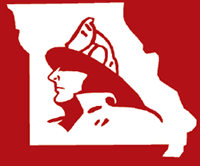 1946-1950, the fire prevention division places first three times, and second one time, in the state with their fire safety and education program. 1948, Merced Barbosa is the first minority hired. 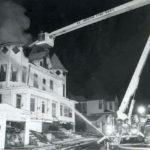 Late 60’s to early 70’s, the department saw many of their larger fires as the city went through what was called urban renewal. The 80’s began with a trend in the fire service of responding to more incidents that were not fire related, but more medical in nature. 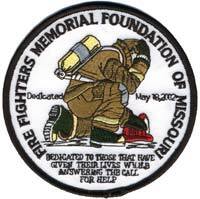 In 1982, eight of its members completed a federally recognized fire/medic program. Then from 1988-89, the fire department established a first responder program. This program was started to assist the ambulance crews and get medical assistance to people in the city of St. Joseph within 4-6 minutes. At the time the program started, the department’s alarm volume was under 2000 calls. Within the next couple of years they were running around 5000 calls. Currently the department averages just fewer than 10,000 total calls per year. The 21st century has seen the department maintain their skills for the fire service and readied it to respond to any type of incident by purchasing equipment to provide specialty services the community needs, including: hazardous material response, confined space/trench rescue, and water/ice rescue. In 2015 the St. Joseph Fire Department celebrated its 150th anniversary with a series of events, including a proclamation ceremony that honored the department and those firefighters who died in the line of duty. Firefighters hosted an interactive booth for kids at the Trails West festival, including a bucket and firefighters dressed for the late 1800’s. The local Summer Collegiate League baseball team hosted firefighters for a picnic and free entrance to a game, where the current and past fire chiefs threw out the first pitch. All firefighters were allowed to wear a newly designed t-shirt that showed every patch that the SJFD has worn for the past 150 years. The SJFD has 130 paid personnel with 123 in suppression and the rest in administration, fire prevention, training and maintenance. There are currently nine stations with eleven companies covering forty-four square miles, including four contracted fire protection districts. The city currently has a Class 3 ISO rating. Two new stations are currently under construction and will be replacing two 100+ year-old stations. Both stations being replaced were built around 1905, actually housed horses and were built based on how far the horses could run. As the town has moved eastward, both new stations will be located more to the east and have easy access to major thoroughfares. 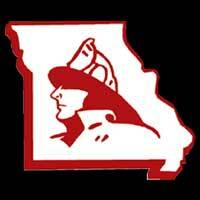 Future plans call for a new station to be located on the East side of town near Missouri Western State University, and an addition to fire headquarters, located downtown.